DAB is an autonomous body responsible for providing accreditation of conformity assessment bodies (DABs) in the fields of certification and inspection. Accreditation by DAB demonstrates the competence and independence of these DABs. 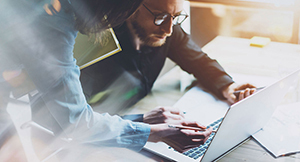 The main objective of DAB, as described in Memorandum of association is ' To carry on the business of providing certification services relating to Management Systems'. 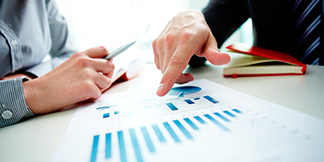 DAB has implemented various management system which meets the requirements of policy of the company is as follows: To Provide Management System Auditing and Certification for Quality, Environment, Occupational Health & Food Safety in a ethical, transparent and impartial Manner with a commitment in the Quality of our services leading to Customer Satisfaction and in our Management System. DAB shall provide consistent, competent & confidential services for ISO 9001, ISO 14001, OHSAS 18001, ISO 22000, ISO 27000, ISO 13485 & ISO 50001. "DAB shall spread awareness and acceptability of Management Systems amongst all types of organizations at National and International Level. It shall act impartially and in nondiscriminatory manner with an endeavor to improve its services continually". Our strategic objectives include maintaining Integrity, ensuring Commitment, Result oriented approach and providing support to clients through value added services maintaining effective, prompt and courteous communication. The policies and procedures under which DAB operates shall be available to all clients irrespective of their size and affiliations. Accreditation is an endorsement of a conformity assessment body’s (CAB's) competence, credibility, independence and integrity in carrying out its conformity assessment activities. 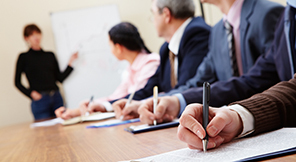 In everyday language the terms accreditation and certification are often used interchangeably. In the conformity assessment industry however, these terms have very different and specific meanings. 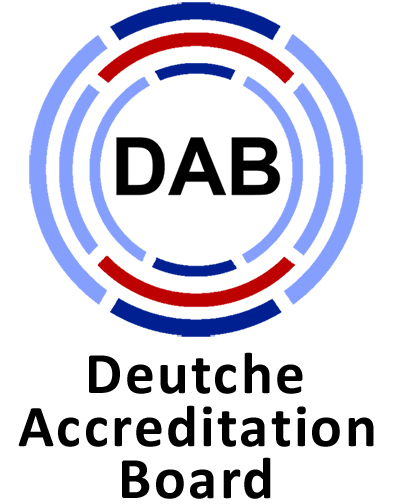 ISO’s formal definition of accreditation is “Third party attestation related to a conformity assessment body conveying formal demonstration of its competence to carry out specific conformity assessment tasks.” (ISO/ IEC 17000:2004) Certification is "Third party attestation related to products, processes, systems or persons." (ISO/ IEC 17000:2004). 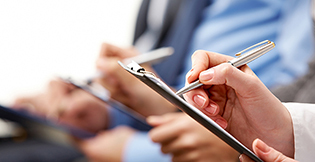 GAB only accredits organisations who provide certification and/ or inspection services. These organisations are known as Conformity Assessment Bodies (or CABs). Accredited CABs provide certification and inspection services to organisations. Common schemes that CABs certify are quality management systems (QMS) based on the ISO 9001 standard, and environmental management systems (EMS) based on the ISO 14001 standard. CE marking is the declaration from the manufacturer the products offered by the company meet the requirements put forward by the EC directives. The abbreviation CE actually means European Conformity. 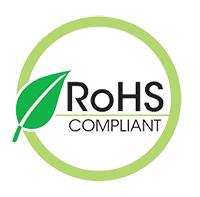 We are established as an independent certification with its main objective to safeguard life, .ROHS is the acronym for Restriction of Hazardous Substances. ROHS, also known as Directive 2002/95/EC. 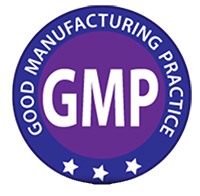 Good Manufacturing Practices certification defines requirements of a quality management system to meet the minimum processing requirements.improving the safety management system food related safety. 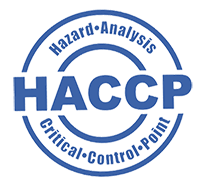 Hazard Analysis Critical Control Point or HACCP stands for a series of process control procedures and sensitive points in the food chain. The main aim is to keep the quality of food consumable by the consumer. DAB is a not for profit, self funding autonomous organisation. It is non-discriminatory, in that it will accept applications from conformity assessment bodies operating anywhere in the world. Accreditation programmes are accessible to all conformity assessment bodies, irrespective of size, location or affiliations, whose operations include activities for which accreditation programmes are currently available.